 The Local Parliament Project is an initiative that seeks to empower Members of Parliament by sharing with them objective, transparent data on their constituencies and the preferences of Canadians. Over the coming years, we will share objective and transparent public opinion data with MPs. The goal is to provide information that might help MPs better know what Canadians are talking about and what their constituents want. On this page you can find out more about the project and the research team as well as explore the survey. Follow us on Twitter for regular project updates. We believe that MPs should have as much information about public opinion and what Canadians want as possible. We think they should especially have access to information about their own constituents. We also think that having such information could transform our Parliament by empowering MPs, by strengthening links between constituents and their Members, and by better informing debate in Parliament. To begin, we will be sharing with MPs public opinion data on important issues, collected during the 2015 election and since then. 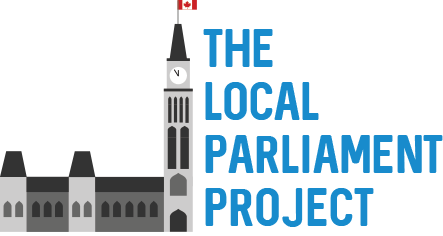 For questions and more information about the project, please contact data@localparliament.ca. During the fall 2015 campaign we conducted one of the largest ever public opinion surveys during a Canadian election. Close to 40000 Canadians completed the study; about 700 people participated every day, expressing their opinion on a range of issues, rating our political leaders and parties. 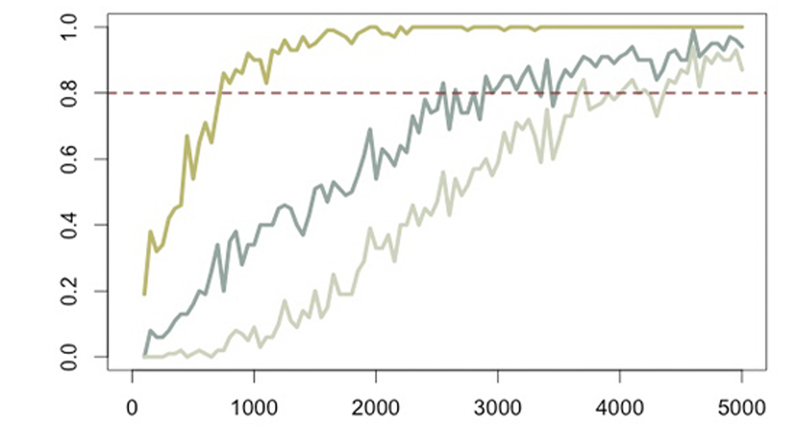 Using advanced techniques for measuring and estimating public opinion, we are able to provide precise estimates of public opinion within each Canadian constituency. 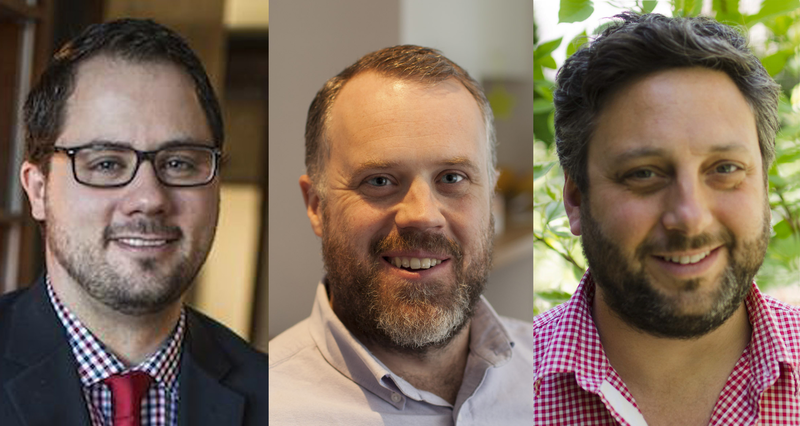 The Local Parliament Project is being carried out by Royce Koop, Associate Professor in the Department of Political Science, University of Manitoba; Peter Loewen, Associate Professor in the Department of Political Science, University of Toronto; and Daniel Rubenson, Associate Professor in the Department of Politics, Ryerson University.